Assuming you ignore about 95% of it, there’s hardly an element in the periodic table that hasn’t been the subject of a hit song. David Guetta & Sia are the latest to plunder its grid in the name of pop, with best-number-one-of-the-year-so-far Titanium the result. But who’s been there before and what can they teach us about science? Science is fun! A bit ominous and bleak sometimes perhaps, but beautiful too. And so ran the formula for most of Kraftwerk’s best songs. By 1978 they’d already covered motorways, radiation, trains, mannequins and robotics, so it was only logical they should turn their attention to street lighting next. Who knew that exciting a colourless gas with electricity would be so… exciting? The boys from Düsseldorf turned the idea into what’s practically a hymn; its hypnotic simplicity and pretty melody transforming even the most rundown city centre on a wet Monday night into shimmering streets of orange wonder. Noble. The world’s lightest metal! Not that you’d learn that from the song. Kurt Cobain’s more interested in its chemical salts and their powerful mood-stabilising properties. Apparently he wrote the lyrics inspired by how born-again Christianity helps some people to hold it together. But he doesn’t sound convinced. It’s a moodswing set to music: from jolly to sarcastic to desperate and back again, evoking the very manic depression that the medication’s supposed to ease. Lithium itself, meanwhile, has ‘high reactivity with nuclei that verge on instability’. 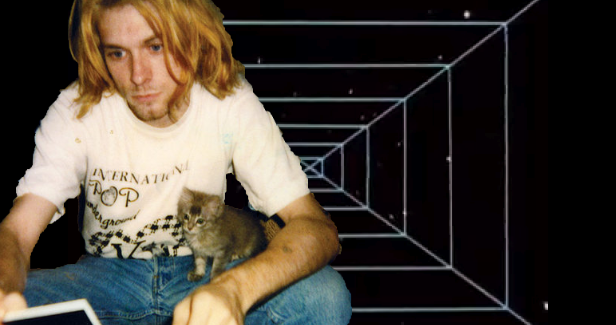 AT LEAST KURT’S GOT A KITTEN. 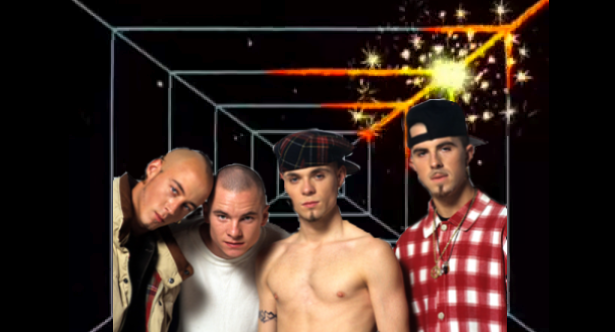 Yes it’s easy to forget, when Brian Harvey’s career was to descend into odd rampages fuelled by ecstasy pills and/or baked potatoes, that East 17 used to sneak pious Christian messages into their songs. It’s fair enough to hope for an end to war, but they also pray in this song that rain will stop – with no thought to the hosepipe bans and general unhappiness that such an event would bring to Walthamstow. I’m not convinced that gold’s a stone either. But despite this onslaught of seriousface bombast it’s still a great track, so well done lads. 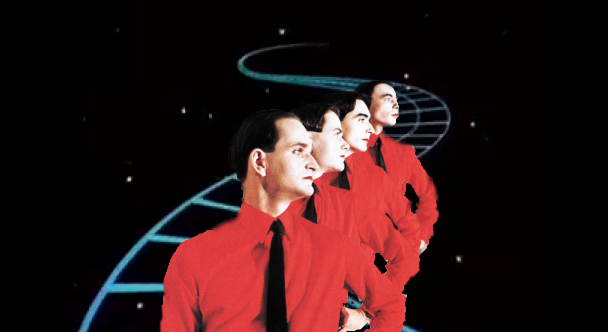 Or Kraftwerk: The Next Generation if you like, as this too deploys scant, well-chosen lyrics over pleasantly minimal electronica. The LCDs’ fondness for propulsive, organic percussion* has been reined in for a nostalgic, elegaic** song about lost youth. So where does silver fit in? 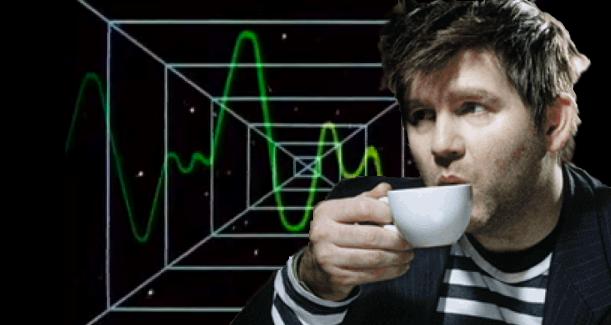 In an interesting interview, James Murphy tells us that a) it’s about always feeling like you’re in second place and b) that he wanted to make SHINY MUSIC as opposed to the ‘beige music’ of his first album. 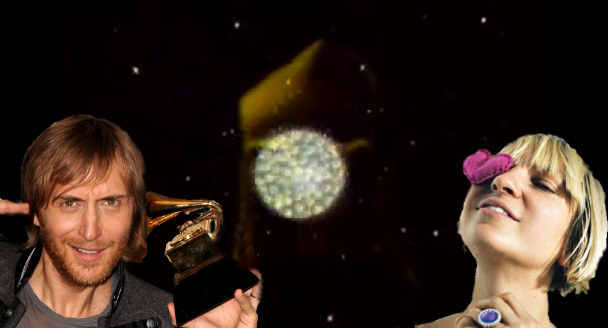 This blog is happy to endorse the concept of shiny music. This entry was posted in If popstars were... and tagged brian harvey, david guetta, east 17, james murphy, kraftwerk, kurt cobain, lcd soundsystem, music, nirvana, science, sia. Bookmark the permalink.